1. Centrum Initiative For Development And Fundamental Rights Advocacy(CEDRA) is a Kaduna based Development and Human Rights advocacy group with the mission of promoting development, good governance, advancement of democratic ethics and protection of fundamental human rights guaranteed by Nigeria’s 1999 constitution and other global and regional protocols. Since incorporation, CEDRA have been monitoring and reporting incidences of human rights violations or actions capable of triggering upheavals in many parts of Northern Nigeria. 2. 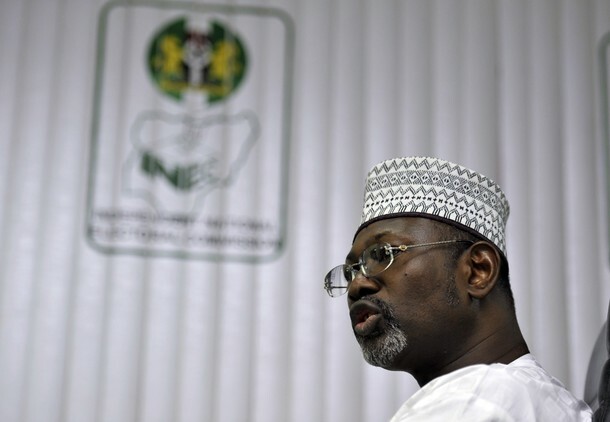 With the advent of civil rule in May 1999, Nigeria’s record on human rights improved. And setting up of a commission like National Human Rights Commission to monitor and recommend sanctions for human rights violators is evidence of how democratic regimes placed high premium on human rights. So far,National Human Rights Commission have kept faith with its mission and mandate. 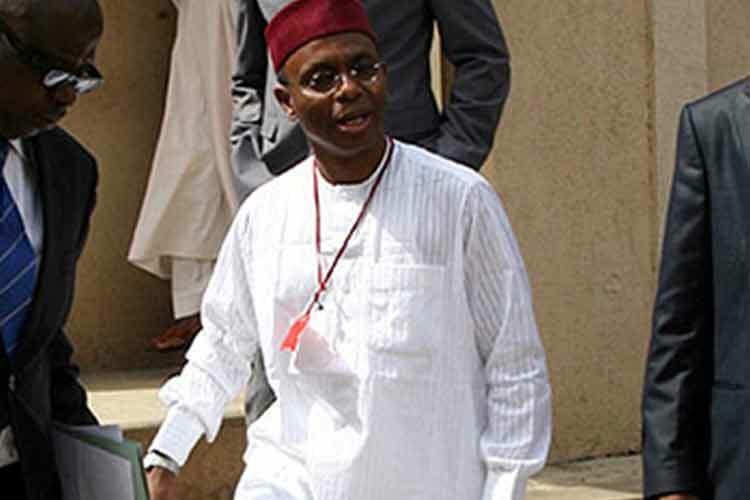 (i) On 17th October 2015 Mr. El-rufa’i told dissidents and holders of opposing views in a town hall meeting in Kaduna to climb Kufena Mountain and fall. (ii) From January 27th to February 2nd Dr. John Danfulani of Political Science Department at Kaduna State University was arrested on allegations of making social media updates capable of inciting classes in the society. His services were subsequently suspended from the University. (iii) On 30th March 2016 Mr. El-rufa’i called all PDP members in all the 23 Local Government Areas in the state viruses while swearing-in the Caretaker Committee Chairmen of Local Councils. (iv) In May 2016 a journalist Mr. Jacob Dickson was arrested and locked up for days for reporting an incidence involving the stoning of Mr. El-rufa’i in Malali Kaduna. (v) On 4th June 2016 Mr. El-rufa’i said Sen. Shehu Sani, Chairman Senate Committee on Foreign and Local Debts and Deputy Chairman of Foreign Affairs Committee of the 8th Senate and kingpins of an APC faction in Kaduna State “APC AKIDA” are ants he will kill, crush and burn. 4. The right to agree and disagree with policies of leaders are integral part of all democratic political systems . Unfortunately, pronouncements and actions listed (i to v) hereinbefore gave a clear signal that Mr. El-rufa’i is an intolerant leader incapable of being faithful to his oath of office in terms of safeguarding people’s rights to hold dissenting views .Sad enough, institutions with the constitutional responsibility of pulling the brakes on his executive excesses are weak and ineffectual. 5. Consequent to the dangers Mr. El-rufa’i’s actions and pronouncements that are life threatening to dissidents and political opponents , we call on National Human Rights Commission to investigate these hate speeches and abuse of human rights by Mr. El-Rufa’i . A delay or unwillingness in setting up an investigation committee will tacitly give Mr. El-rufa’i the audacity to continue making further hates speeches and abusing people’s rights in Kaduna State. A stitch in time saves nine.